Although across-the-board growth of natural gas-powered heavy duty trucks has been slow, the momentum in that direction is steady. Just how far it goes remains to be seen. A news item in a national transportation trade magazine published more than two years ago remarked that indicators at the time pointed to a continuation of the low cost of natural gas and an increase in the number of natural gas-powered (CNG and LNG) commercial vehicles on the road. The move to alternative fuels was happening, the story said, in spite of no real national energy policy nor funding coming from the federal government to encourage the conversion from diesel-powered vehicles. Well, here we are in 2014 and natural gas still costs less than diesel and the number of vehicles powered by natural gas continues to inch up, even without federal tax credits, which expired several years ago. To use the old adage, the more things change, the more they stay the same…but with one important difference. More U.S. states are stepping up and offering funding to promote the use of alternative fuels. Colorado, Florida, Georgia, California, and Texas have been in the forefront of states giving significant rebates or providing tax credits to fleets with natural gas-fueled power units. 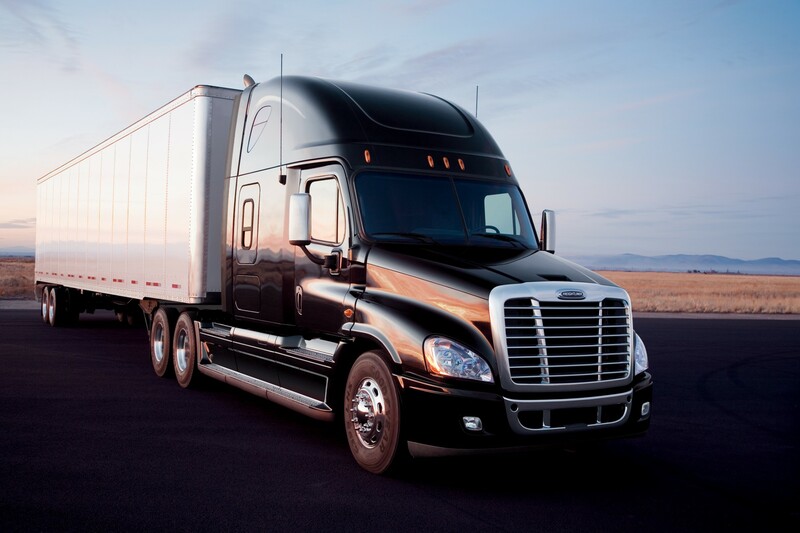 While these financial incentives help fleets, though, the fact is that the natural gas vehicle is growing in popularity because the economics are compelling. Vehicles running on natural gas cost about $30,000 more than conventional diesel models, but a typical natural gas Class 8 truck will save about $27,000 a year in fuel, practically paying for itself in just over one year. Fleet owners postponing any decision to incorporate natural gas-powered trucks into the fleet should keep in the mind that the price will likely come down as more and more these are sold and production costs lower. Still, the decision to move into this arena isn’t an easy one. The investment in a natural gas truck depends on other considerations besides the cost of fuel: maintenance costs, truck mission and use and geographical region to be travelled, the size of the trucks, and the eventual re-sale value. All of these things need to be factored in when calculating whether a move to natural gas makes sense for a particular fleet. 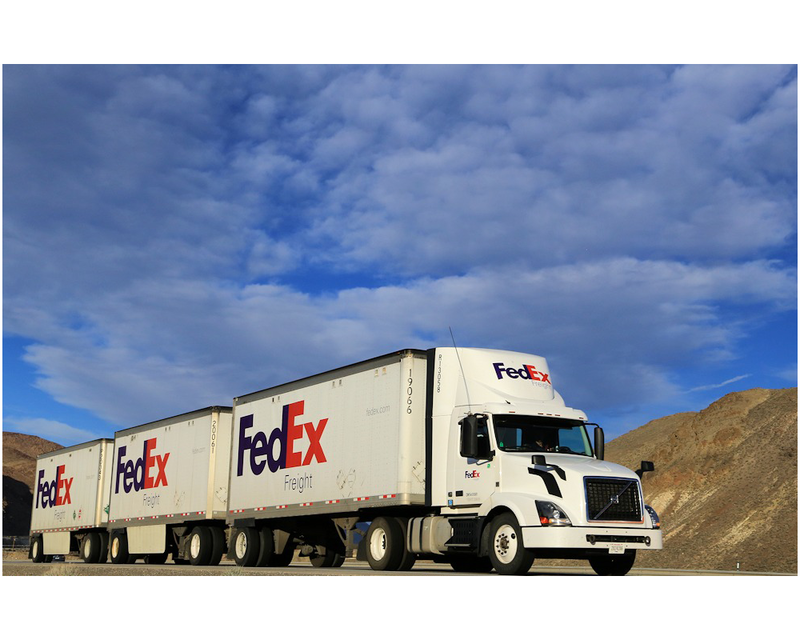 In the meantime, early adopters of this technology like Wal-Mart, UPS, and TCI Transportation are smoothing the way for smaller fleets that remain concerned about the scarcity of refueling stations. As more and more of these alternative fuel vehicles take the road, the demand for greater availability for more fueling stations will soon lead to more being built. So the momentum continues towards the conversion to more natural gas-powered units. What remains to be seen is whether the infrastructure to support these vehicles matures. In the meantime, in the opinion of one director of a global equity research firm, for the long-haul trucking industry, at least, it will be a slow, steady, one-fleet-at-a-time type of growth.